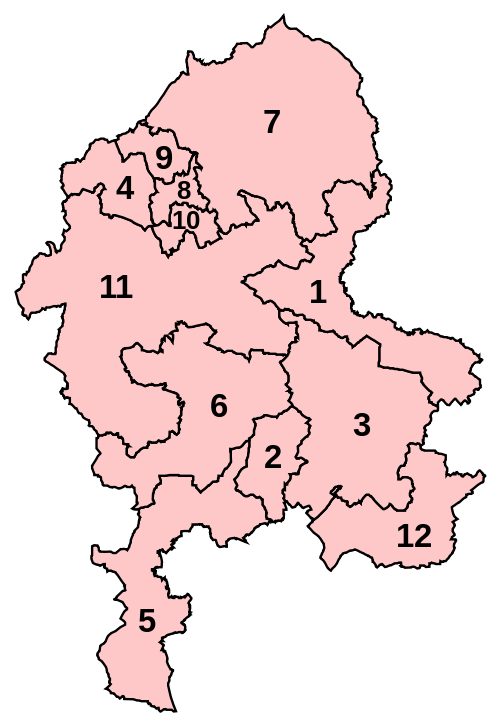 Staffordshire is a relatively easy area to review since it can be reviewed on its own and most of the county requires little change. 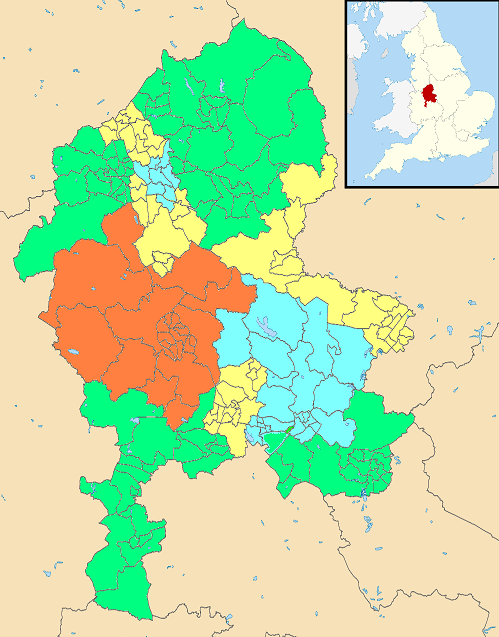 It is losing one seat though, in the north-west of the county, and the question is whether to merge Stone with part of Newcastle or with part of Stoke. The Commission has chosen the former, but their resultant splitting of Newcastle is a bit of a dog’s dinner. So I’ve gone along with the counter-proposal made by Adam Gray and others for a Stoke South & Stone seat. Unfortunately it doesn’t seem to be possible to work out an arrangement that doesn’t move Hixon from Stafford into Lichfield.